Everything Etsy is a ridiculously cute blog with great DIY projects you need to see. 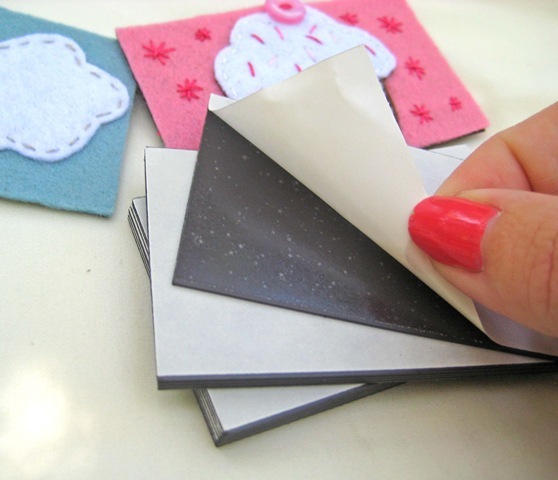 We especially love this one showing how to make quick and easy DIY magnets in a variety of designs. 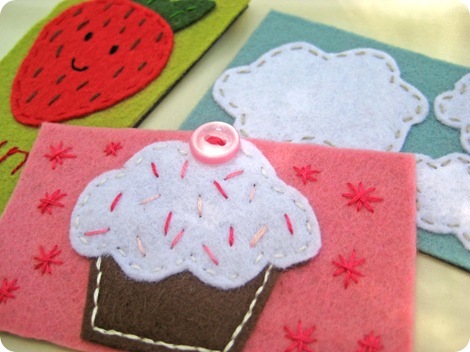 Go grab some felt and start making (this would make some awesome stocking stuffers...)! 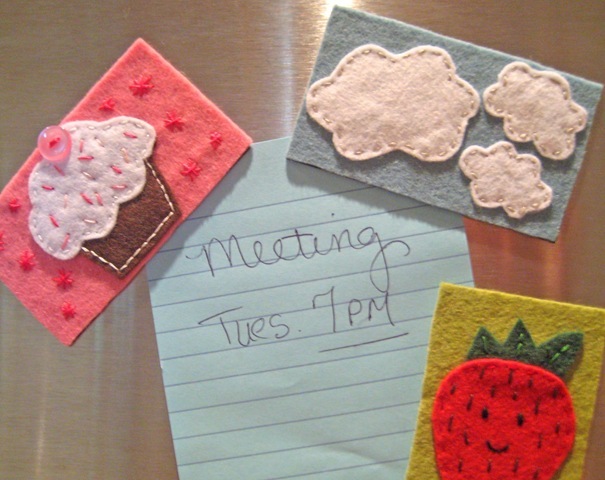 Felt Magnets are a sweet and simple project…perfect for Summer Camps and sleepovers, or while you’re enjoying a little afternoon coffee break. 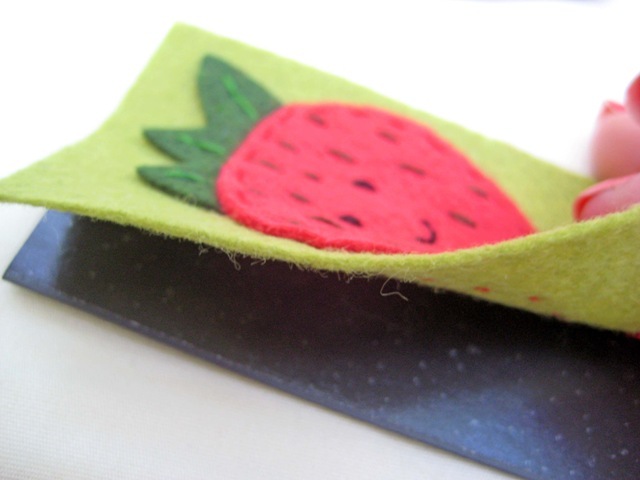 It’s no surprise to see another felt project on my blog, I’m sure. I love felt! 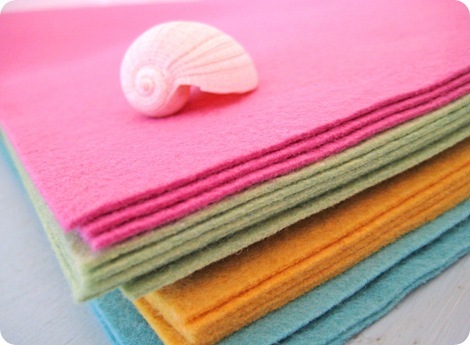 Gather up a selection of beautiful felt for inspiration. This is all wool felt…I love the colors! 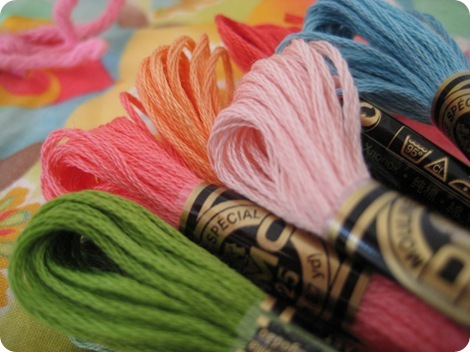 Bring out you collection of embroidery floss…more pretty colors! You can find these business card magnets at your local office supply or craft store. Just peel off the back and use it as a template for your background felt. Cut you rectangle out and stitch a sweet little something on it. Then carefully line up your felt creation and stick it to your magnet. How easy is that? 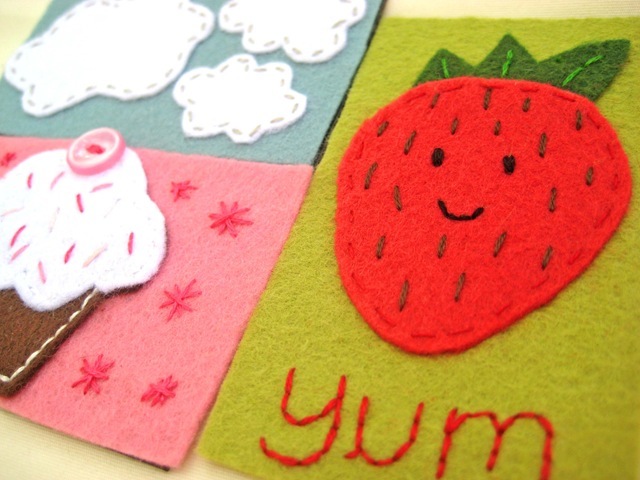 Quick and easy felt projects never fail to make me smile! I’m planning to make a few more to keep on hand for gifts. Tie a few together with some pretty ribbon and you’re sure to make someone’s day. DIY: Acorn Wreath in Any Color!